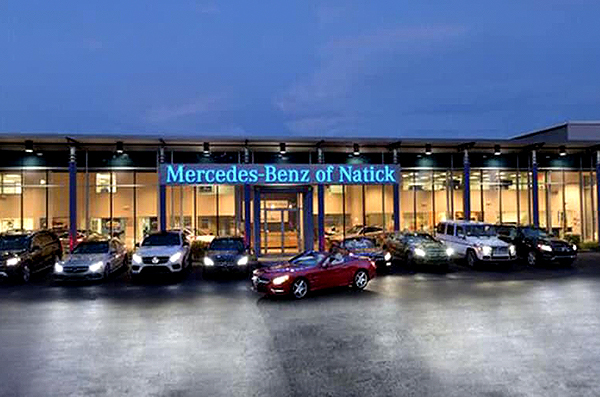 If you're on the hunt for a new luxury vehicle, consider purchasing a Mercedes-Benz service loaner vehicle at Mercedes-Benz of Natick. These service loaner vehicles have been very gently used and are just as high-quality as the new Mercedes-Benz cars and SUVS we sell. Whether you're looking for a lightly driven Mercedes-Benz SUV or a like-new luxury sedan, our dealership can help. These like-new luxury cars and SUVs have very low mileage and provide you with outstanding quality at enticing price points. Mercedes-Benz loaner vehicles are often eligible for new car financing rates and special discounts, which makes them perfect for savvy luxury car shoppers. Additionally, Mercedes-Benz loaner vehicles are from the current or previous model year, so you know you're getting the very latest in automotive technology. These vehicles are cleaned and inspected daily to maintain the highest quality. View Pre-Owned Service Loaner Inventory Below!